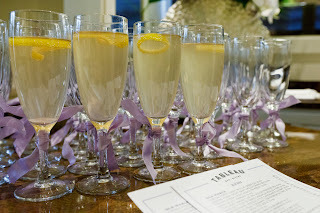 DreamGroup Wedding & Event Planners: A Night's Stay at the Loden! 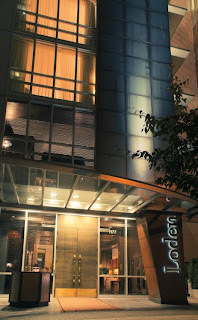 A Night's Stay at the Loden! Want to be DreamGroup's next Giveaway winner? With a new month, comes a new giveaway! Check out the bottom of this post for contest details. The Loden hotel is located in Coal Harbour, downtown Vancouver’s most sought after community. Inspired by the area’s dynamic mountains, the contemporary boutique hotel uniquely captures the surrounding environment and fuses it with modern design and cultivated services, rendering it the perfect setting for an urban boutique hotel in Vancouver. 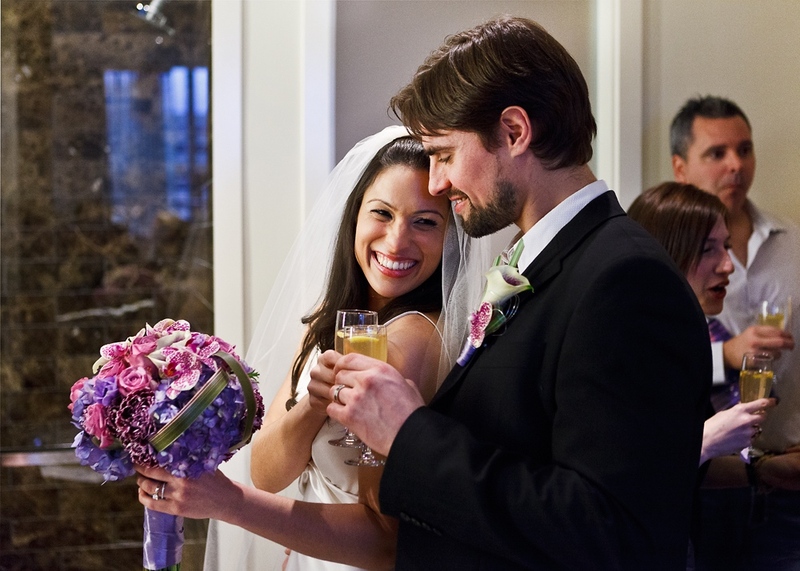 The Loden events team takes great pride in turning a couple's dreams of the perfect celebration into a reality. 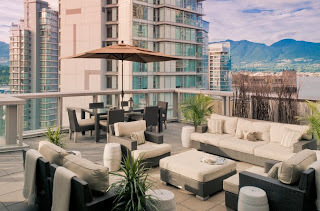 Whether it’s your intimate wedding, bridal shower, bachelorette party, post reception night cap or simply your romantic wedding night, Loden’s luxurious rooftop Halo Penthouse Suite and Terrace with stunning views of the water and mountains is the perfect setting for making memories last a lifetime. 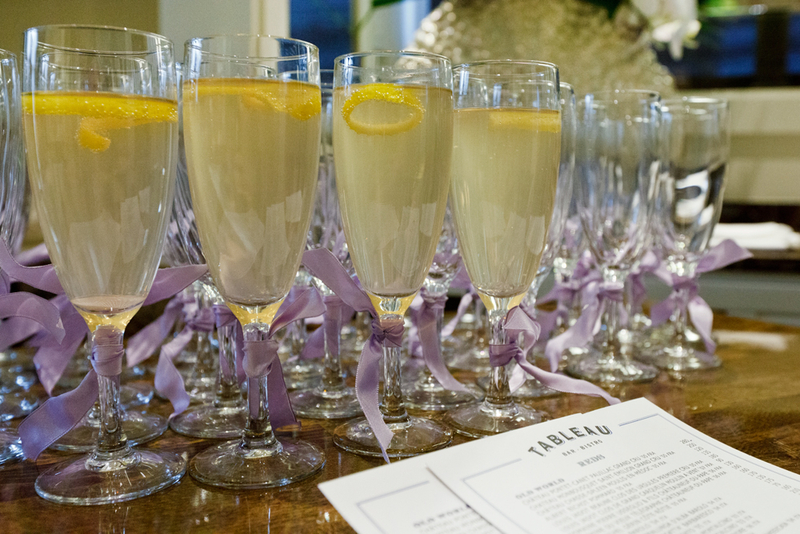 From small and intimate ceremonies to opulent celebrations for over 100 guests, Loden Hotel's packages are designed to cover every detail - from the cake to the dress to wedding bands, they can take care of everything. 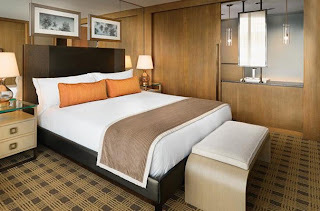 You can experience the luxuries of a downtown Vancouver hotel with custom-designed guestrooms and suites. Floor-to-ceiling windows afford breathtaking views of the area’s dynamic mountains and waterways. 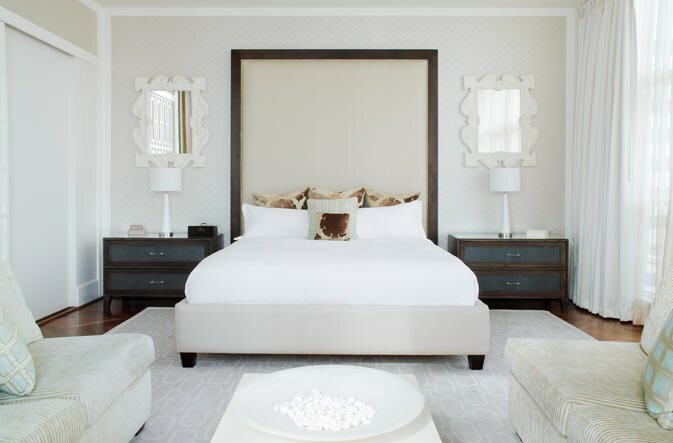 Tastefully decorated with subdued earthy hues, their guest rooms feature custom beds outfitted with the finest linens, down comforters and plenty of pillows, marble bathrooms offer a deep-soaking bath tub, a separate shower and European-style sinks and fixtures. 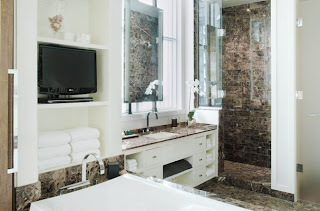 Outfitted for maximum comfort, their boutique Vancouver hotel rooms are outfitted with a large flat-screen television, ceiling speakers and a fully-stocked private bar. 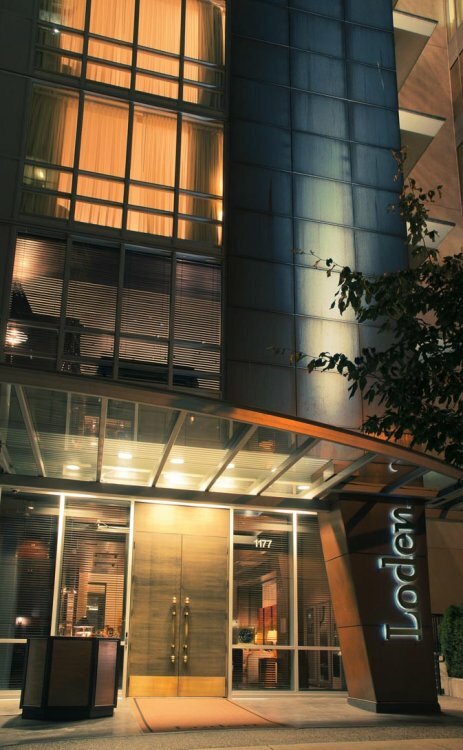 WIN a 1 night's stay courtesy of The Loden Hotel! This Contest ends Friday, August 31st, 2012 at 5:00pm PST. Winner will be drawn randomly and announced on the DreamGroup Blog, Facebook and Twitter on September 1st. The winner must contact DreamGroup within 72 hours to claim their prize. This prize cannot be substituted by the winner or redeemed for cash. "I entered @DreamGroup's Giveaway for a 1 night's stay @LodenHotel"
Ask a Planner... "Adults Only"
Ask a Planner... "Quartet Query"
Friday's Fabulous Find takes you to the Tropics! Ask a Planner... "Facebook Follies"